Hey! Hello! Salutations to all my readers! Ms. Nice Nasty 2 is now in paperback. Isn’t that great? It will be available on Amazon in a day or two but in the meantime you can order it HERE. 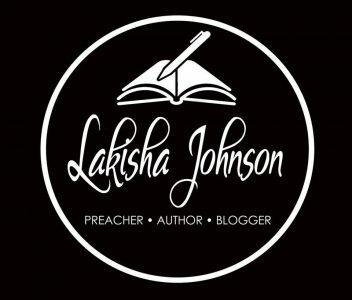 It is $15.00 but if you are a book club, social group, reading group or just a group who needs to order more than one, email me at authorlakisha@gmail.com for a discount code. 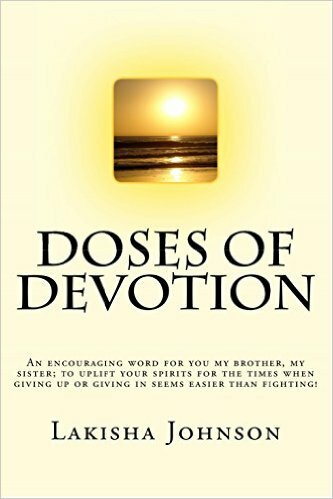 **Also, my devotional book, Doses of Devotion has been updated. It now includes prayers, new devotionals and the older devotions have been shortened. You can now order it for $10 by clicking HERE. Previous Post Writing didn’t find me! Next Post Ms. Nice Nasty 2 – Whatcha think?